Mexico aircraft manufacturing and the attending support systems is yet another growth industry for Mexico. The Latin American country is experiencing a boom within the aerospace and defense (A&D) industry, and aerospace investments in the country are announced routinely as aircraft manufacturers seek to take advantage of the skilled labor and proximity to the US market. In recent years, Mexico has grown to become the 12th largest exporter of aerospace and defense products in the world and the 6th largest supplier to US markets. Experts are predicting new investments into the Mexico aircraft manufacturing industry that will soon propel Mexico to become the world’s 10th largest aerospace and defense exporter in the world. Indeed, Mexican President Enrique Peña Nieto recently noted at the country’s first Mexican Aerospace Fair that aerospace employment in Mexico has grown by a factor of three over the course of the past eight years. And according to government numbers, while the US imports more Mexican made aerospace products than any other country, Mexico exported $6.3 billion USD in manufactured aerospace products to the rest of the world in 2014. Tijuana is ideal for ICON’s needs because it is a rapidly-emerging industrial center with the infrastructure and skilled labor force, including composites and aerospace expertise, to produce the volume and quality of composites we need to meet the significant A5 demand. Tijuana’s proximity to San Diego also reduces the time and cost to ship components to ICON’s aircraft assembly facility in California. Another sizable investment comes in the recent announcement that Spectrum Aeronautical will manufacture its S-40 business jet in Mexicali, Mexico. 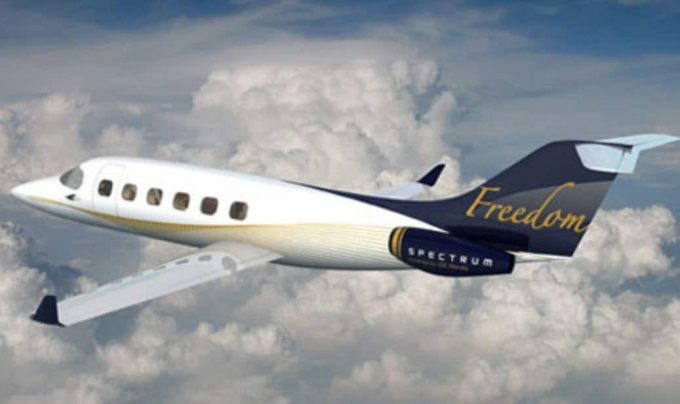 This project represents an investment of $300 million USD and will encompass the entire value chain for this aircraft, including development, certification, and seeing the aircraft go into service. The company chose this location due to the region’s population of highly skilled workers and proximity to the sizeable aerospace industrial infrastructure of southern California.